David Golding and James Murphy have yet to choose a creative partner for their new agency. Campaign proposes some contenders for the job. 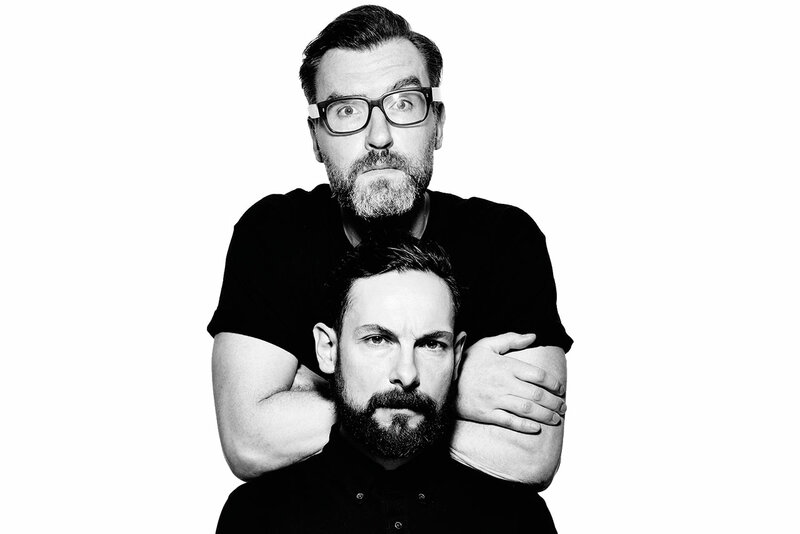 Since David Golding and James Murphy revealed they have resigned from Adam & Eve/DDB to launch a new agency, speculation has been swirling over who their creative partner will be. Due to their notice period and year-long non-compete restriction, the pair are unlikely to open for business until early 2020, so there is time to find the right fit. Golding and Murphy have said the new shop will have creativity at its core. 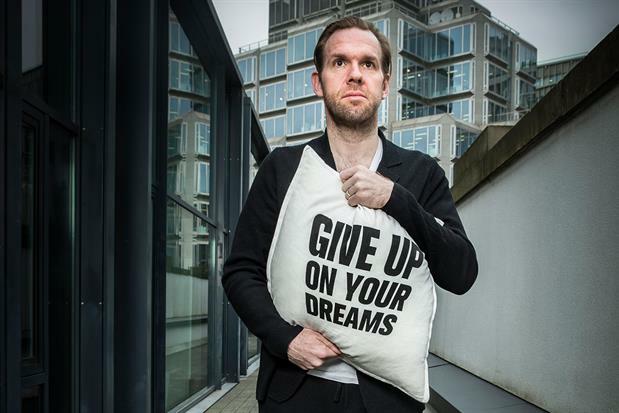 "Everyone appears to be running away from being a creative business in our market and I think people need to run towards that," Murphy told Campaign. So, who could be the missing piece in their grand vision? Here are some possibilities. Things are shaky at WPP right now and rumours are rampant about whether Grey will merge with another agency in the network, although this has been denied. Maguire might be getting itchy feet. She has extensive experience leading a creative department and winning big pitches such as Marks & Spencer. 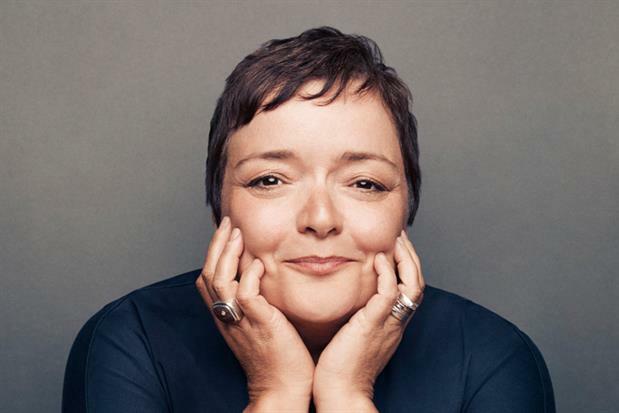 Plus, she has an entrepreneurial streak; she used to have a sweet shop in the East End and sometimes muses about setting out on her own in this industry. Imagine what one of London’s most beloved creative talents might do after breaking free from a holding company’s gates. Since returning to London in 2015, Kolbusz has helped turn Droga5 into one of the hottest shops in the capital. He has the ability to attract top talent and make work that fills other creative directors with envy. But could his taste be too offbeat for Golding and Murphy, who preside over an agency known for its emotive John Lewis Christmas ads? It is a bit difficult to imagine Kolbusz, who turns up to client meetings carrying his gaudy flame-covered backpack, fitting in with the more traditional power duo. 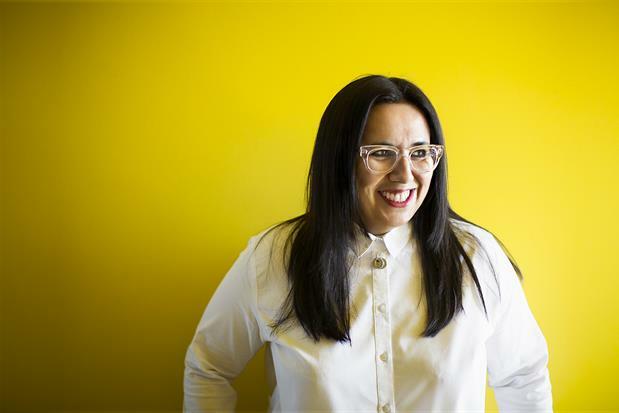 Sobhani has done a good job since joining Leo Burnett in 2016, most notably helping to develop a strong tone of voice for McDonald’s. But, like Maguire, it would be interesting to see what she could create outside a holding company’s demands. Sobhani’s effervescent energy would ease the tough early days of a start-up. She also has a varied background, working at both Mother and ITV before Leo Burnett. 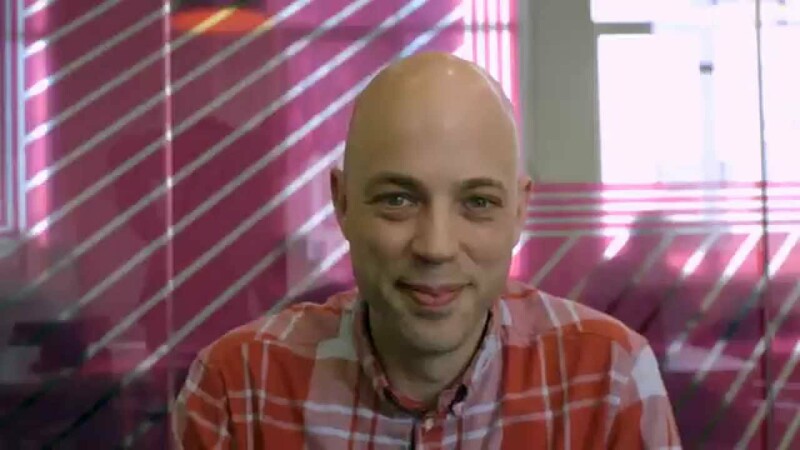 Perhaps Tollett, who works alongside Adam & Eve/DDB chief creative officer Richard Brim, would want a shot at being the sole creative leader somewhere? He joined Adam & Eve in its first year – before its merger with DDB London – and was involved in some of its best work, such as Harvey Nichols’ "Shoplifters". And he has the advantage of already knowing how Golding and Murphy operate. 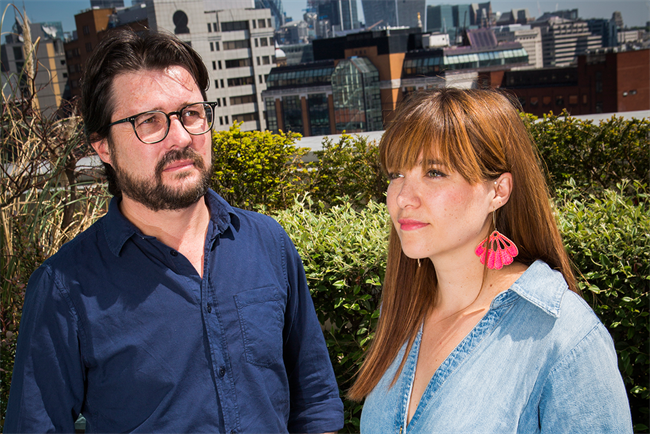 Allison and Bovill have long been regarded as among the best creatives in London, but since joining Warner Music last year they’ve gone a little quiet. They certainly have the creative heft Murphy and Golding will be looking for, as seen during their dazzling five years leading Channel 4’s in-house agency 4Creative. 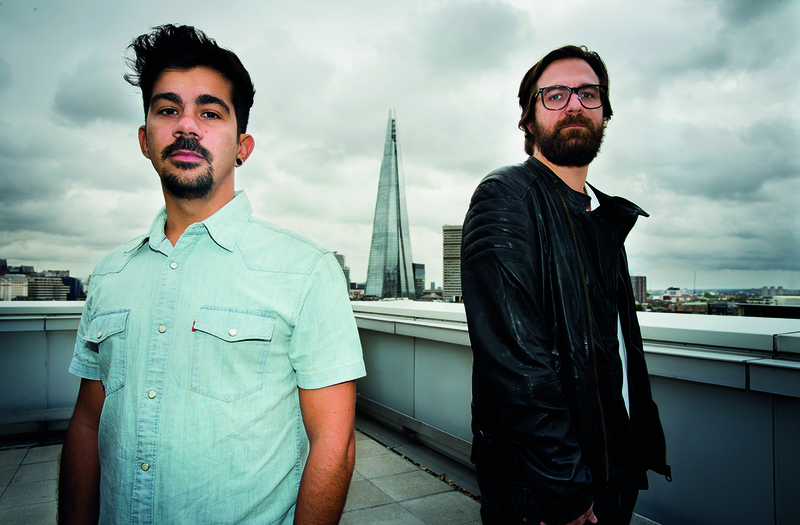 Before then, they worked at Fallon and TBWA\London. The downside? 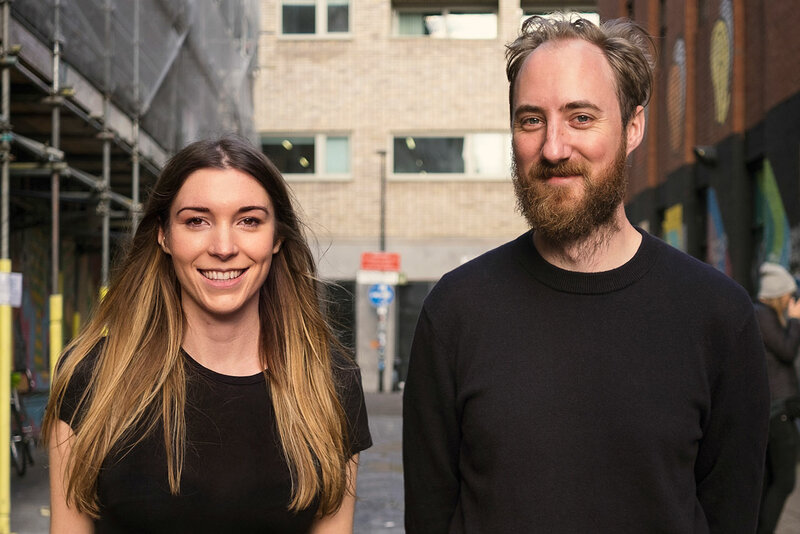 It’s been a long time since the pair have been involved in an agency pitch – which will hopefully be a frequent occurrence for Golding and Murphy’s new venture. Tonge keeps a fairly low profile but is held in great esteem by her peers. 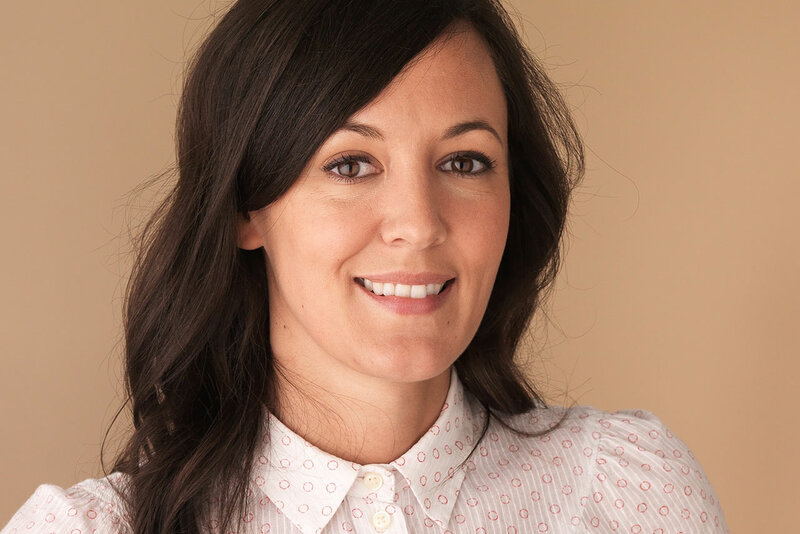 She has been at 4Creative since 2005, so doesn’t have the pitching experience, but if she could be swayed from her long-time home she might surprise the agency founders with her firepower. After all, this is the person who created Channel 4’s multi-award-winning 2016 Rio Paralympics campaign "We’re the superhumans". It’s a tough market for agency creative chiefs, so Golding and Murphy may need to place their bets on a future leader (or leaders). Indeed, some industry watchers suggest a pair or two of the next generation might better fit their needs. If that’s the case, might one of these teams fit the bill? Outhwaite-Noel and Whitaker returned to Mother last year with a focus on Ikea, the brand for which they previously won a gold and a silver Cannes Lion in 2013 with "Playin’ with my friends". In their time away from the Mothership, they did stints at Wieden & Kennedy and Grey. Mother partner Hermeti Balarin once said the team has a "knack for brilliant and populist ideas", which sounds up Golding and Murphy’s street. This duo won a Cannes Grand Prix this year for Bodyform’s "Blood normal" campaign. They have a brilliant eye, as seen in Guinness’ "Liquid tumble" this summer, and they can push the boundaries of traditional advertising, such as their podcast series for the National Counter Terrorism Police. Some agency leaders would already love to lure Lossgott and Hulley from AMV; would Golding and Murphy’s plan be persuasive enough? It’s too bad Giannella and de Oliveira have just taken a job at Apple; it’s a loss for the UK’s ad scene, where they have been among the top tier of creative talent. But who knows, maybe the Brazilian team will tire of all that California sunshine and feel nostalgic for London. If that happens, Golding and Murphy would be fools not to try to recruit them.